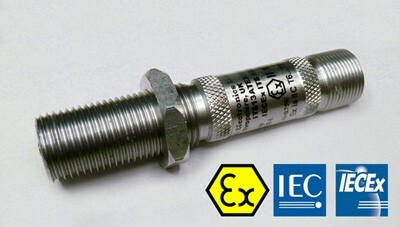 Our standard MPEX intrinsically safe ATEX and IECEx certified magnetic pickups. These models are typically available from stock or on a short lead time. We place great emphasis on the quality and reliability of our product. 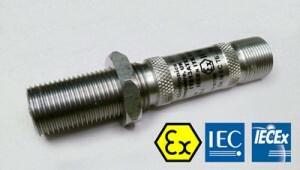 All of our MPEX (ATEX & IECEx certified) intrinsically safe magnetic pickups are supplied with a 2 year warranty.